Note- I will be out of country 8/20/18 to 9/6/18. Please leave me an email, I will be checking in when I can! 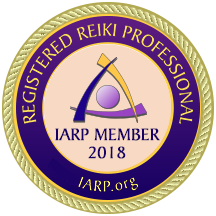 Would you like to schedule a Reiki Session? Are you a Nurse wanting to Register for the CE class?